Sure enough, it was shocked that it shrank from the measurement at night. I will definitely go to the first morning from next time. January is already over in the end but it was long time for me. 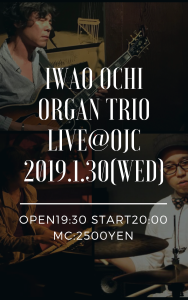 Today is the organ trio live day. 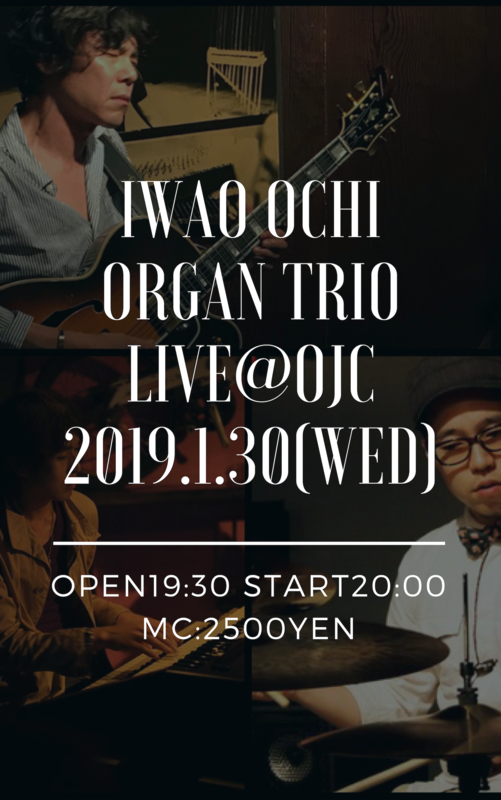 This entry was posted in 日記 on Jan 30th, 2019.